Daniel Ross Funeral Directors in Sutton Coldfield pride themselves in offering families every available option to personalise the funeral. 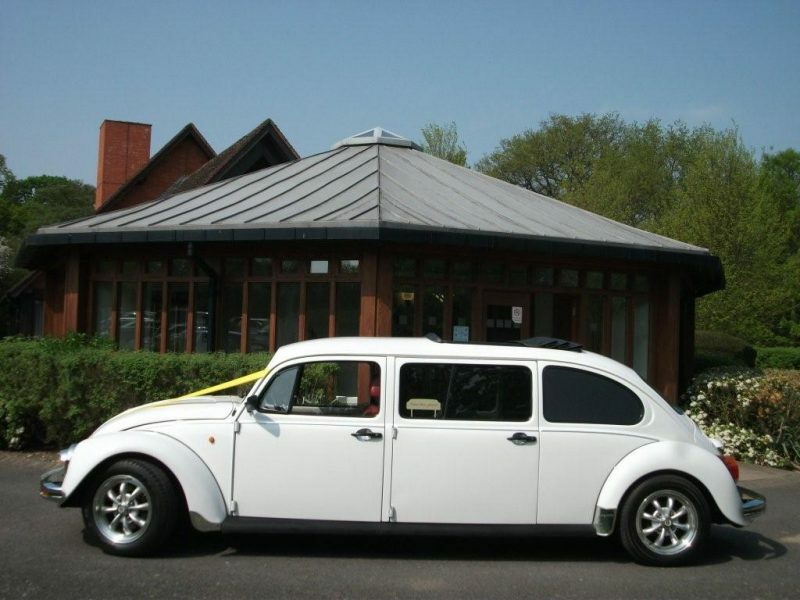 As pictured, the VW Beetle stretch Limousine is an alternate vehicle to use in place of our traditional black Daimler Limousines. 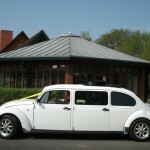 In addition to the limousine, a VW Hearse is also available.